With zapptales you can turn your WhatsApp chats into a book. It’s as easy as that! The family of one of our founders is spread over two countries and three cities. When his sister had her first baby, the life of the little one was shared, commented on and loved via WhatsApp. It would have been a shame to lose this very personal diary of the baby’s first year to the depths of the digital world. So the idea emerged to turn it into a physical book to keep these memories alive and vivid. 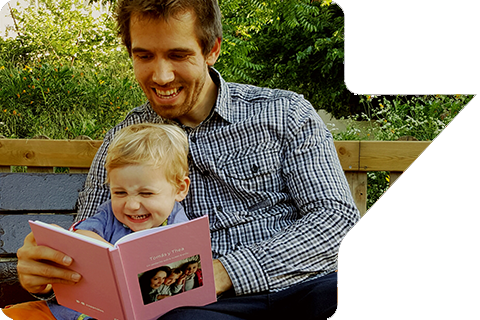 Zapptales was founded to create this book and to share this opportunity with all those who want to give their treasured, funny, and memorable chats a form to remember.